The Weeknd’s ascent to fame has been very interesting. Known for his raunchy, drug reference ridden r&b/ pop style, the Canadian native is looking to branch out from niche market internet hit maker to all out super star. 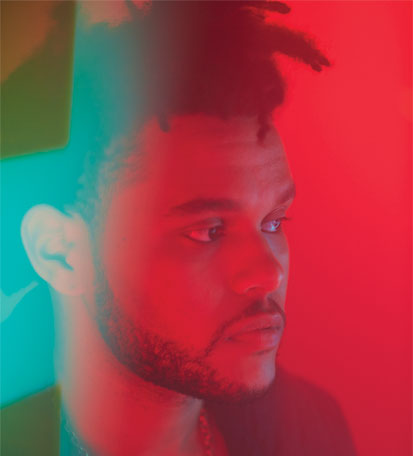 Yesterday, he released an 18 minute teaser for his upcoming album Beauty Behind The Madness, and it’s niiice. Allowing us to momentarily forget about the lack of a Frank Ocean album in our lives, The Weeknd provides some much needed new content. Take a listen to the “leak” below and let us know how excited you are for this BBTM to release soon.